Entity–attribute–value model (EAV) is a data model to encode, in a space-efficient manner, entities where the number of attributes (properties, parameters) that can be utilized to represent them is conceivably vast, but the amount that will really connect to a given entity is comparatively simple. Such entities epitomize to the mathematical concept of a sparse matrix. EAV stands for Entity, Attribute and Value. Entity refers to data item. For example, Customer, Category, Product etc. Attribute relates to the various attributes of the Entity. For example, product has different attributes like color, size, price, pattern etc. Value connects to the exact content of the characteristic of the entity. Like color has value black, size has value XL, etc. In Magento values of an attribute of an entity are stored in catalog_product_entity_[backend_type] tables. Where [backend_type] connects to the value of field: backend_type (except value ‘static’) of table: eav_attribute. Which shows that values are stored in below tables for product entity. Note: You wont find any table related to backend_type = static. For an attribute with the static backend_type, values are collected as a column directly in the entity table. For example, SKU is an attribute of backend_type = static and its values are collected in the entity table itself: catalog_product_entity under field: SKU. It’s used because of scalability of the system. Using EAV, you don’t need to change core table structure for every new attribute. To better understand, let’s take an example of product entity of Magento. Each product entity has many attributes like name, description, price etc. Each product then has value for the given attribute e.g. product name is “iPhone 6”, product price is “200$” etc. Normally, in other framework / structure, while designing database, there is one product table with all product information in same table, another category table with all category information and third product category table which links these two tables. However, Magento development treats it bit different by splitting all this information into sub tables, rather than storing all in one table. The base / main / top table in this hierarchy is catalog_product_entity. It includes some basic information of a product and does not include any useful information other than the SKU! However we can build a full product record using this table only with reference from the attribute and value tables. First, you need to start joining attribute tables to this entity table. Take a look at the table called eav_attribute. eav_attribute is used to store attributes for all different entities (product, customer, order, category etc.). Each entity (product, category, customer etc) is presented an entity_type_id. To find out our entity (catalog_product_entity) entity_type_id, open table eav_entity_type and look for row where entity_table is our entity i.e. catalog_product_entity. You will find that our entity_type_code is catalog_product and entity_type_id is 4 for catalog_product_entity. Similarly you can find entity_type_id for any entity. Using this value and the attribute code, it is possible to load the attributes for a product, or any entity from the table eav_attribute. Let’s get the values of attributes of our entity. 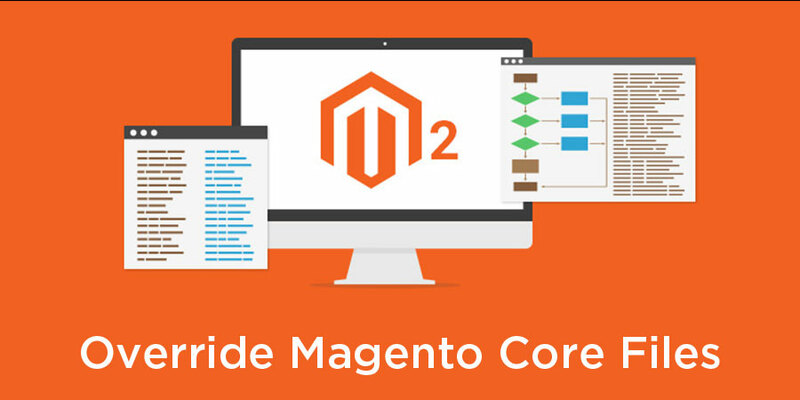 Values are separated across several different tables in Magento. The process the values are divided depends upon their type. For instance, all costs and other decimal attributes are collected in catalog_product_entity_decimal whereas all brief text strings are stored in catalog_product_varchar. 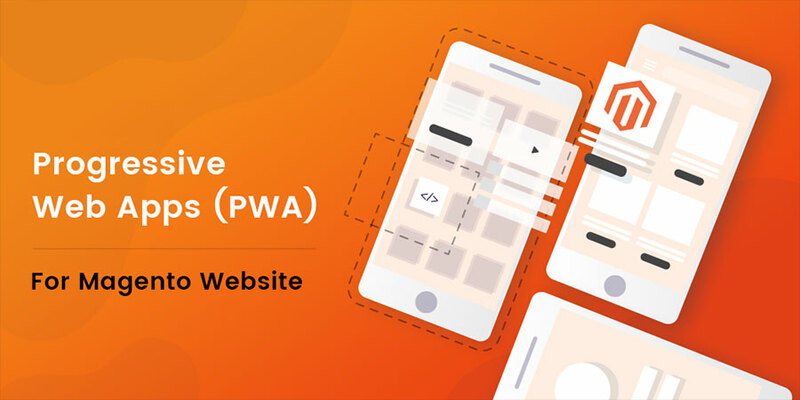 To figure out which table each attribute is collected in, Magento development practices the column backend_type in the table eav_attribute. Let’s find out the backend type for the product attribute ‘name’ by using below query. You will find out that backend_type is “varchar” for product attribute “name”. Based on this we can figure out that the value for the name attribute will be stored in catalog_product_entity_varchar. Below is the query to load all values of the attribute ‘name’ for a product. The preceding code lists out the name and id for each outcome in your database. To load all values of the attribute ‘name’ for a product for given store only. What are the down sides to EAV? A major downside to EAV is its impact on performance. As entity data being so fragmented, creating a whole entity record requires a lot of expensive table joins which will be affecting the performance. 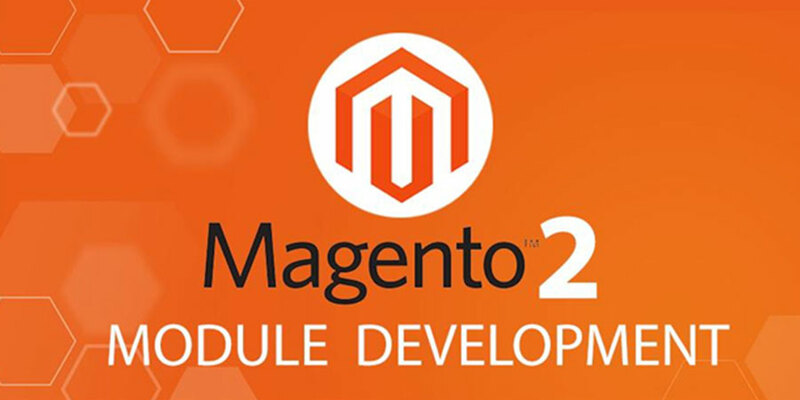 However, Magento developer manages this will its inbuilt cache and flat table concept very efficiently.